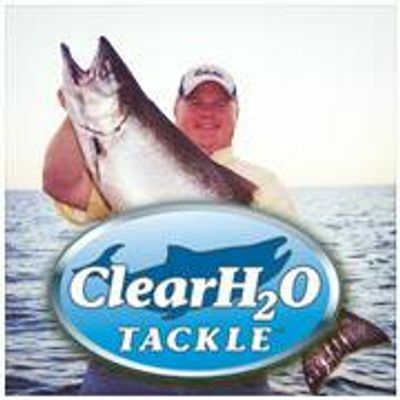 The ClearH2O Tackle Brown Blast is once again back for our 16th year. The date is the 13TH of April. 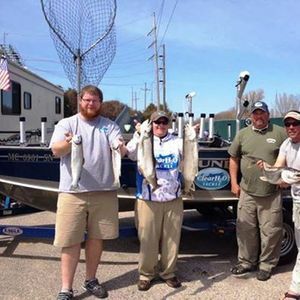 Once again, Darrin Schaap of ClearH2O Tackle is going to sponsor and run the show with help from Mark Crawford and some valuable assistance from others. DETAILS FOR 2019 TO FOLLOW ON THIS: We are the Boat House once again!! 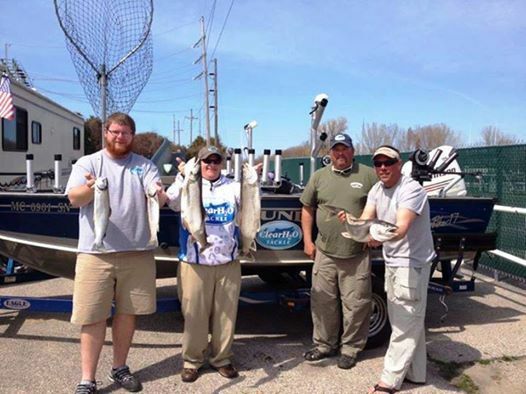 !, it now called The Tavern on the River located at 600 Fisherman's Rd in St. Joe. They will have some drink and food specials for us. We also have use of the 12 boat slips once again for those that want to slip your boats or make it an overnight stay. As a bonus, we also have the use of the fish cleaning station next door as it is now all owned by the same people. That also opens up additional parking down by the fish cleaning station. The agreement is that we leave the fish cleaning station in better condition after we use it. Pay your money at weigh in or before, here is the deal, if you sign up for this event and don't show we cover you. Then we expect payment ASAP. Pure and simple, commit and you are in, Commit and do a no show, send us your money. If you have to drop, you must post your drop on this thread no later then midnight the day before the event or call myself or Darrin with-in the same time frame. Save our cell numbers, (847) 735-4109 Mark, and (269) 470-1677 Darrin. Guys, we really encourage prepayment, it really makes life easier so we can pre-populate the spread sheets, the leader board and determine prize payouts. We will accept PayPal but there will be $5.00 service charge added. DETAILS TO FOLLOW ON THIS FOR 2019: We will do a captains meeting (not mandatory) Friday evening, the 12th at the Tavern on the River, you can pay your entry there if you wish. We will make a weather call by 8:00 PM Friday evening and post it here on this tread. LOOKING INTO THIS AGAIN FOR 2019: The Coast Guard Aux will be doing boat inspections once again. Guys, do the inspection. If you don't pass, no big deal, correct the issue and then go to any CG and get your sticker. No fines, no penalties, no warnings. We have, over the years out of this St. Joe port, lost brothers to the sea...this is our part to assist in making every boat safe... take part in the inspections... there is no cost for this. So, April 13th, everyone must launch out of St. Joseph or Benton Harbor, be that a slip or a launch. The river is fair game. Launch any time but lines in no earlier then 5 am, stop any time you want to but you must be at the weigh in ready for weigh in by 2 PM. That means in line ready to show your fish or you are DQ'd Give yourself plenty of time to recover your boat and get parked. 9 rods max, I know some can run more but nine in the water at any one time but a max of 9 rods. 10 bonus points for each brown trout.